Jordan Hoggard showcases Imagination Tools from The Land of Mystereum! Psychic & creative triggers form the basis for his Tarot deck + Imagination Primer book package "Tarot in the Land of Mysterem." Each card in Mystereum speaks in their own voice, speaks in the first person to unfold their story to you as they gift you Imagination Tools: psychic & creative triggers to further enhance & strengthen your creativity & problem-solving skills. Open up new paths of mastery that lead you to exciting further discoveries! 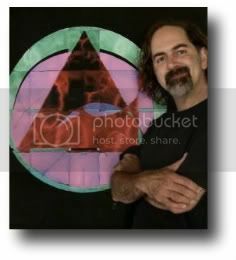 Jordan Hoggard has been involved in Tarot since he was 4 1/2 years old, & offers Tarot, Architecture, Art, & Feng Shui consultation services for strengthening the temple of your imagination & creativity to further open the portals of your intuition. 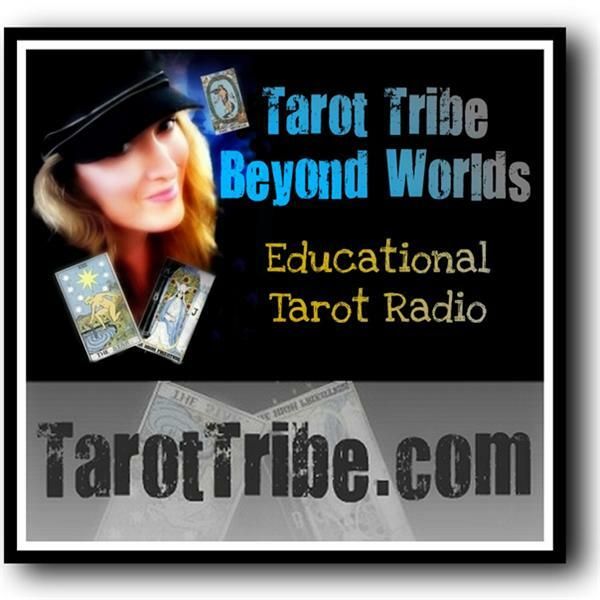 He feels that the spaces between things have an energy potential to expansively awaken creativity, & Tarot in the Land of Mystereum provides an enthusiastic way to open up these spaces between to literally unleash your creativity. His upcoming release from Schiffer Books: Tarot in the Land of Mystereum: An Imagination Primer introduces a 78-card Mystereum Tarot deck + 192-page Imagination Primer companion book where the 78 cards each speak directly to you in their own, individual voice & extend wholehearted gifts in support of your creative soul. These gifts called Imagination Tools provide catalysts and creatively actionable form-givers to facilitate implementing the objects of your focus more fluidly.